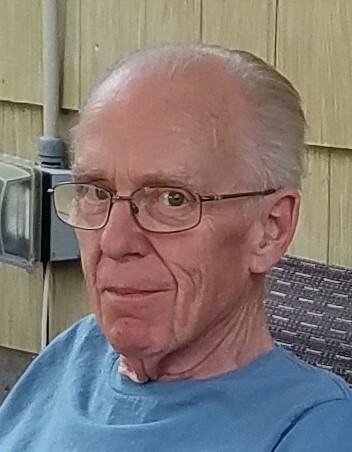 Joseph Mates Jr., age 71, passed away peacefully at home Monday, March 18, 2019. He was born August 31, 1947 in Elizabeth, NJ the first of three children to Joseph and Sarah (Cooper) Mates. He was raised in Edison, NJ – where he graduated high school before going on to receive an Associate Degree from Middlesex County College. On February 14, 1970 he married Mary Ann Kukish. On August 12, 1970 he joined the military, served, and became a decorated member of the U.S. Army. On December 18, 1973 Joseph and Mary Ann gave birth to their only child, Elizabeth, and shortly thereafter moved to Colonia, NJ. He was predeceased by his loving wife, Mary Ann. He worked for and retired from Littman Jewelers as a manager. He was a loving and devoted son, husband, father, and grandfather who was happiest when with his family. His hobbies included building things and fishing with his grandchildren. He is survived by his daughter Elizabeth Lordi, two grandchildren Anthony and Tyler Lordi, two sisters Barbra Dougherty and Eileen Eckhardt, and many nieces and nephews.